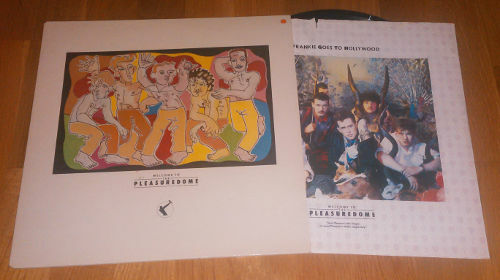 Today it is 30 years since the release of the album Welcome to the Pleasuredome by Frankie Goes to Hollywood. In my opinion this is one of the best albums (maybe the best) in the 80’s with lots of hits and a lot of other good tracks. Some of the tracks was covers, but FGTH’s versions was really good.